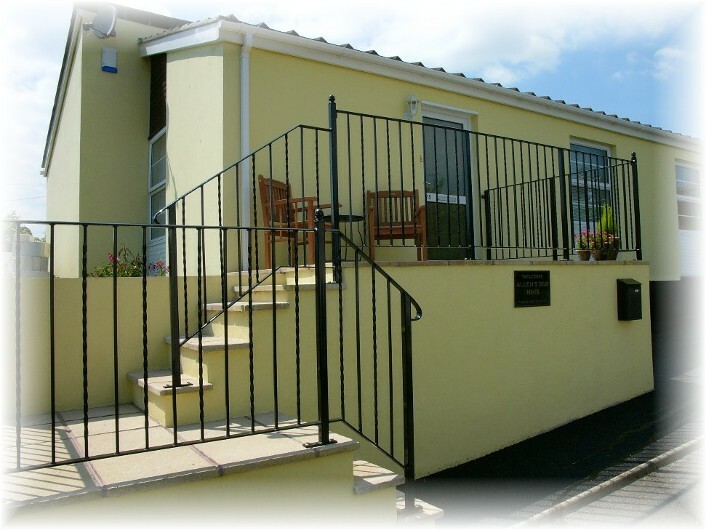 Bed and Breakfasts near Coliseum Watersports Centre for 1 night from Sat Apr 20, 2019 to Sun Apr 21, 2019 within 25 miles, in an Average Nightly price range of £1 to £200. 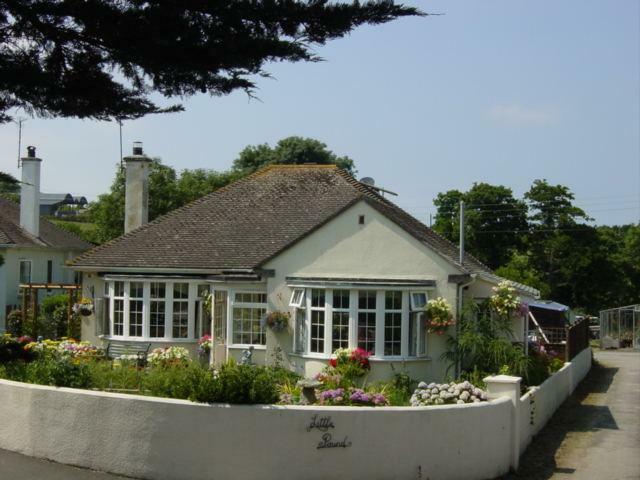 Friendly family bed and breakfast in Mevagissey run by Virginia and Ken Robinson. Tanglewood House stands in one third of an acre, nestled amongst fruit trees, magnolias.Ideally positioned we are located just a 200 mtr walk from the harbour of Mevagissey. 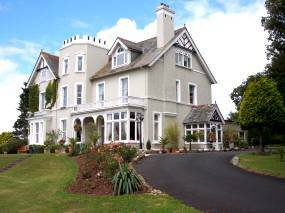 A private hotel set in secluded gardens with views over Portmellon Bay.Large car park.Bar overlooking the bay.Some rooms with private patios.100 meters from Cornish Coastal Path. 5 star, award winning, licensed, luxury accommodation overlooking peaceful cove of Portmellon, Mevagissey, Cornwall. All ensuite rooms have sea views, minibars, and private door into garden. Near to Eden Project and Heligan Gardens. 4 poster room!